To understand this, we first need to understand the relationship between illuminance and perceived brightness. Illuminance is the measurement of the amount of light falling upon a given surface area. When we measure foot candles on a horizontal plane, we are measuring illuminance. Perceived brightness, conversely, is how the human mind observes, evaluates, and procesess the illuminance that we see in a room. A good example of this can be found in the average residential garage. Many garages have one A-19 bare bulb lamp installed in each car bay. Often it is nothing more than a 100W, A-19 incandescent lamp. Even when this is replaced by a LED equivalent, the number of lumens remains the same at approximately 1,600lm. 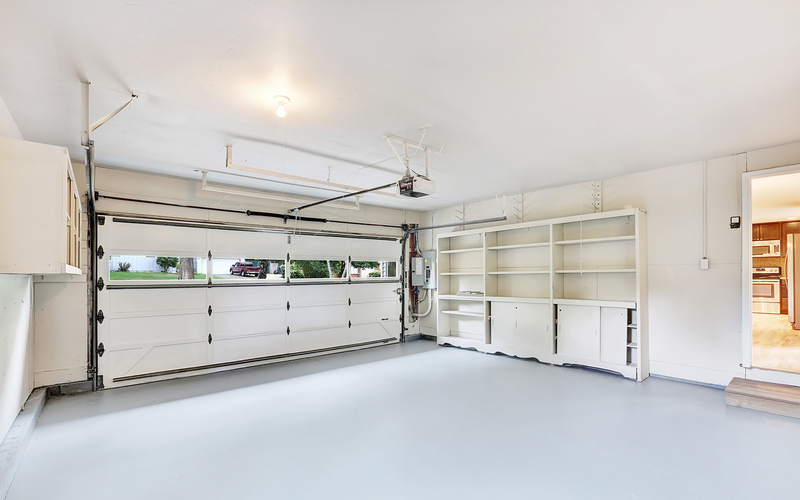 When you go into the garage in the evening and turn on the lights, the amount of light seems appropriate and “bright.” But the next morning, when you open the garage door and turn on the lights, it feels as if the lights are barley working. In both cases, the lamps are putting out 1,600 lumens; however, in the daytime, you also have the contribution of the sun. But the lighting is still perceived as dimmer. Why is this? In the daytime, the brain is evaluating two light sources: the sun as well as the artificial lights. In this case, the sun is a much-brighter source and, depending on time of day, season, and weather, can be between 32,000-100,000 lumens. The brain must reconcile the difference between the 1,600lm artificial lamp, and the sun that is 20-62 times brighter. When it sees a lighting difference this large, it “determines” that the interior artificial light is dim and therefore your perceived brightness is low – even though the illuminance is greater due to the contribution of the sun. This starts to illustrate the complexity of design for lighting designers. There are many factors that they must incorporate into the selection of a lighting system, not just how many lumens a modeling program says that it will be. Questions about lighting design? Check out JDB Illumination and reach out to Craig G. Malesic, LC, EIT, PMP to discuss your questions or challenges via email or direct dial at 717.434.1558.